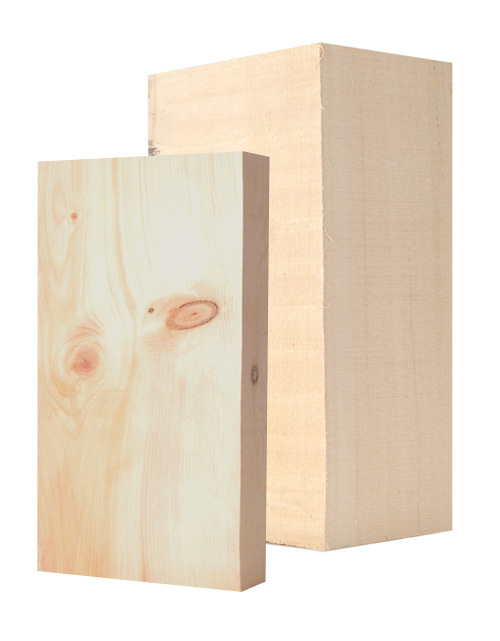 Create your personalized wooden block! Online the opportunity for all fans of wood carving to create your own custom wooden block, deciding the measures of its base, height and depth. Learning the technique of carving and the proper use of different tools (chisels and knifes) to carve the wood perfectly, you can create original and personalized statues made of wood. The custom wood block offers the opportunity to play with their creativity, leading in some cases the budding sculptor to discover to have a real talent for wood carving technique. 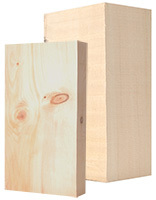 Discover all types of "tailored" wooden blocks offered by Demi Art! next: Finally, our Forest Friends are available online!